A few weeks ago I joined the influencer get together in Düsseldorf. The event took place in a modern showroom. Many brands like Replay and Valentino Handbags were present and showcased their collections. So get ready for some exciting outfits with a few it-pieces I fell in love with at the event! Especially the Replay collection caught my eye. I can’t explain what it is about these pants but somehow they always remind me of my favorite fictional character: Aladdin. The cut of them combined with the beige color and the little rhinestones just spreads bollywood vibes. During the last few weeks Germany turned into a hot burning dessert. I actually started to miss the rain and cold I’m used to in Germany. Especially when you are working the whole day in an office without air conditioner. It’s also quite a challenge to put together a nice outfit when all you want to wear is a bathing suit and flip flops. Currently I’m obsessed with the cowgirl vibes from this fringed leather jacket. Even though summer is still here and the temperatures don’t stop rising I already picked some fall pieces for this outfit. I just can’t wait for fall. It’s by far my favorite season when it comes to fashion. You ever had this moment when you pass someone on the street and there is just this magic cloud of perfume around them? 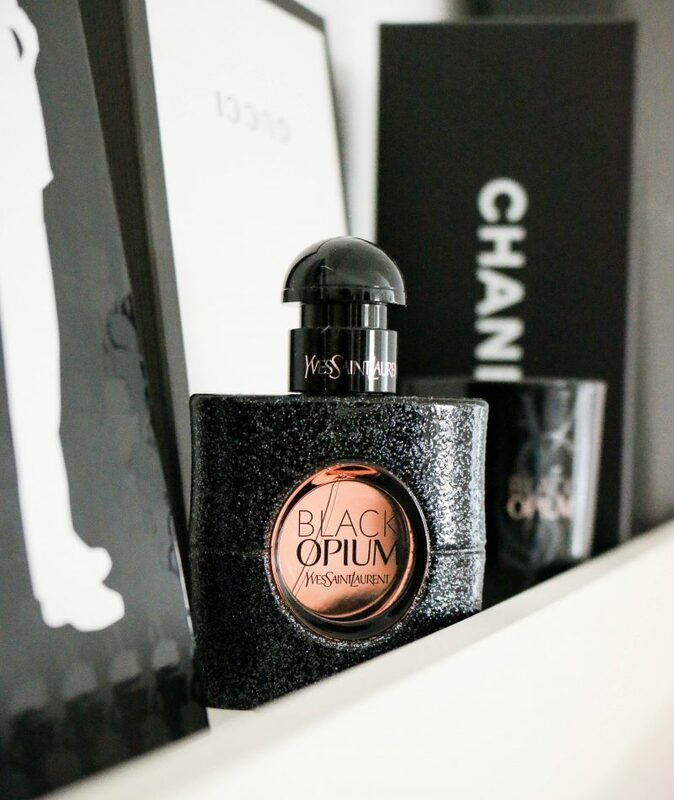 In my opinion black opium is the most rebellious and extravagant scent from Yves Saint Laurent. It’s playful, but yet serious, seductive and sensual. I’m bad at describing smells just go to your local Sephora and give it try. I promise you will love it! 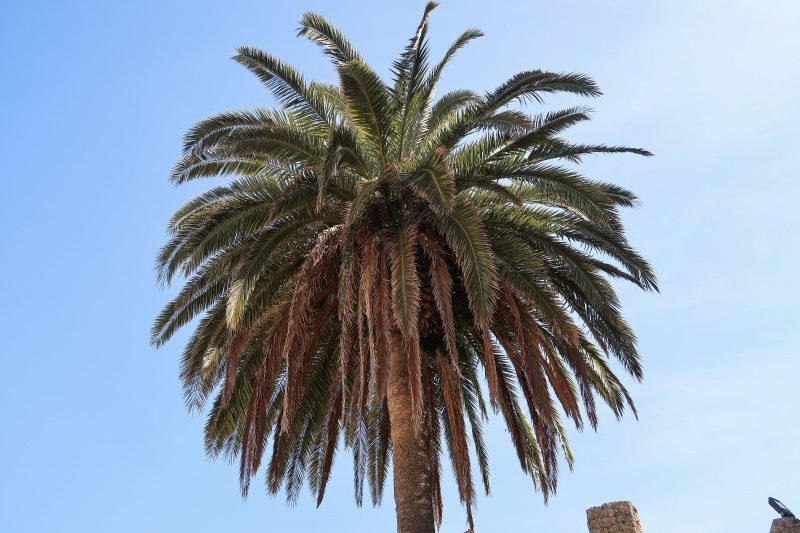 New year – new holiday destinations! What’s on your travel list for 2018? I really want to travel more this year. Seeing new countries, cities and cultures is definitely on top of my to-do list! 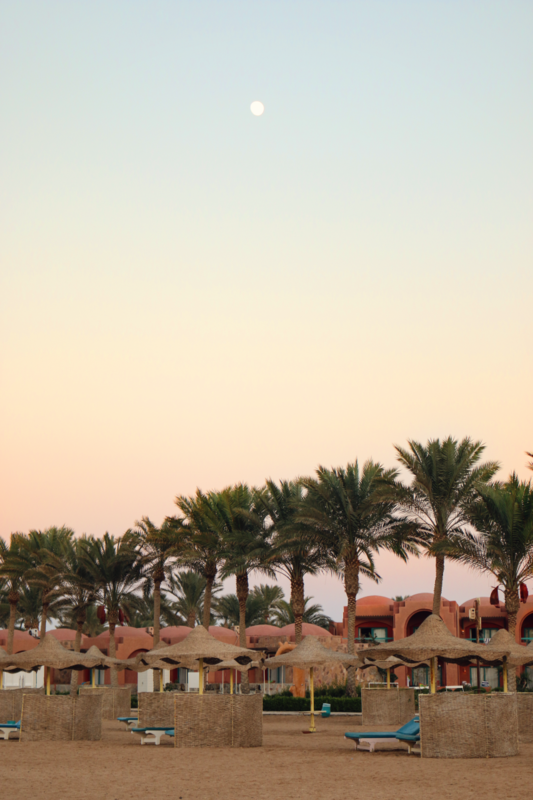 Next to Hamburg and Amsterdam (Amsterdam travel diary here) there are also some further destinations I would love to see, like Abu Dhabi, Stockholm and Mallorca! It’s been a few month since the last time I updated my blog. My passion and motivation for blogging was gone so I took a break and focused more on university instead. Still I always missed blogging so now I’m back at it again!